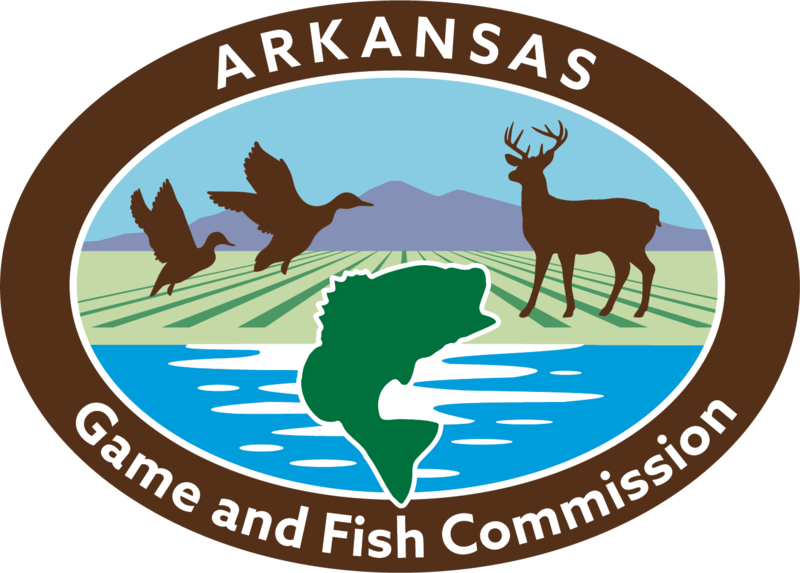 LITTLE ROCK - Quail Forever, in partnership with the Arkansas Game and Fish Commission, will be hosting two special workshops in eastern Arkansas this July to help landowners learn how they can create more quail habitat on their land and how to offset any costs associated with the work. The workshops will be in Hazen and St. Charles on July 12th and 13th, respectively. The first workshop will be from 5-7 p.m., July 12 at the USDA Natural Resources Conservation Service Building at 1600 Industrial Street in Hazen. The second will be held the next night from 5-7 p.m. at the White River National Wildlife Refuge building at 57 South CC Camp Road in St. Charles. With vast farming operations in rice, soybeans and other crops, and wetlands managed for waterfowl and deer, landowners may think there is no room for high-quality quail habitat, but many practices can work together to benefit a variety of species over the entire landscape. 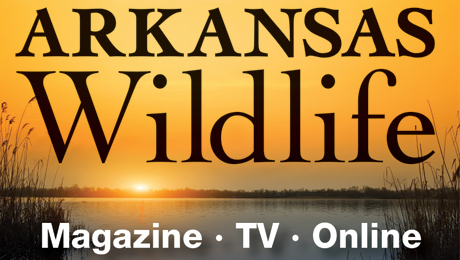 Arkansas’s Delta is much different than the Ozarks and Ouachitas, but has excellent potential to create good bobwhite habitat and hunting experiences. But it’s going to take the help of private landowners who want to improve wildlife habitat on their holdings. Presenters at each workshop will give details about possible ways landowners can implement such practices on their land, as well as ways to offset the losses of marginal cropland by enrolling in cost-share and incentive programs offered through the Farm Bill. Quail Forever, AGFC and Natural Resource Conservation Service conservationists will be on hand to offer one-on-one opportunities to talk and plan new strategies for landowners interested in helping bring back the bobwhite quail. Call 501-733-9416 to learn more about the workshop and register. Food will be provided to those who register in advance.